According to Behshad Behzadi at SMX West, 55% of teens and 41% of adults use voice search daily. The pace is increasing as well. Google voice queries were 35 times greater in 2016 than in 2008. By 2020, the percentage of voice searches will increase to 50% for all users. This increase happens as people continue to live busier lives and use tools like Alexa, Siri and Google Voice. They need the information now to make an informed decision. Voice search answers their questions, which is why it is a valuable tool. Voice search is so powerful it is changing the future of SEO for businesses. Improve your search results, and learn how to optimize your website for voice search. Below are the top three changes in voice search you need to know as the industry changes to this medium. Nowhere has voice search changed SEO than with keywords. This is a natural outgrowth of how we search via voice versus text. While the days of keyword stuffing went away before Google Panda, it is important to look at keyword density for voice search. You want to do this for three reasons. First, you want to make sure you did not stuff your keyword. It is just as important to not add your keyword too often to a search as to do it to infrequently. Otherwise, Google will think you want to manipulate their search engine. 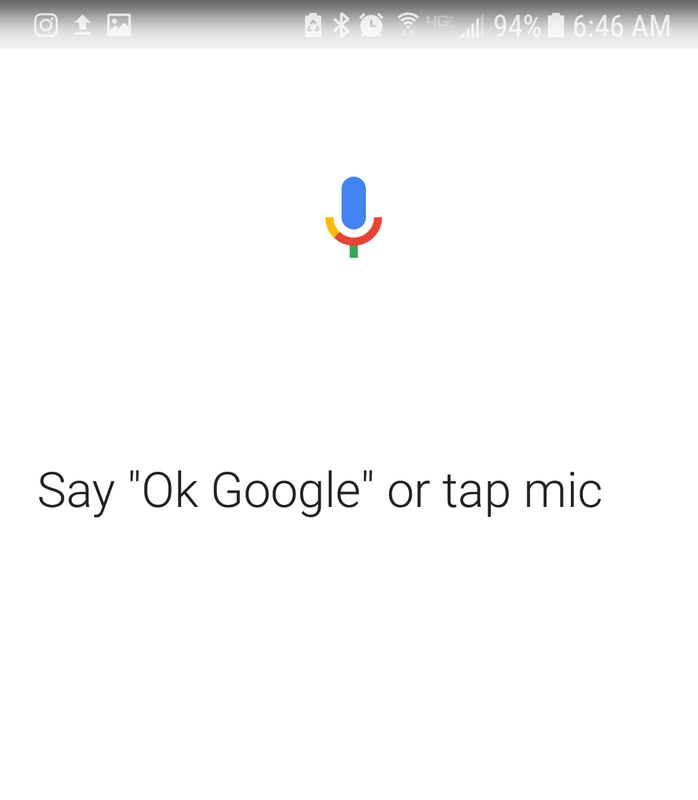 Second, you want to make sure you include your keyword for Google to recognize the importance of this keyword when users do a voice search. According to The Content Wrangler, your keyword density should be around .7- 2.8% of your content. 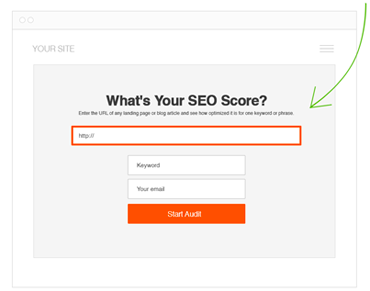 Third, you want to compare your keyword usage to your competitors. Use tools like the Free Keyword Density Analyzer Tool to see what your competitors do to rank on the first page of Google. Instead of reinventing the wheel, learn from them. Voice searches resemble native speech patterns. That is because we talk to our devices like we talk to other humans. Because of this, keywords are not the only component to voice search. You need to examine how people speak to capture more search traffic. Google spent the better part of the last decade analyzing our speech patterns. They use this information to examine how to deliver the results we want on their search engine. To stay ahead of their competitors, they use the billions of searches done on their site every day to maintain their lead in the search field. One easy way to do this is to include question words into your search. SEOPressor discovered how adding the words who, what, where, when, why, and how into your content improve your search traffic. This strategy works great when you add an FAQ page to your website. You can focus on the questions people ask as well as the long-tail keywords that go along with those phrases. For example, there are many challenges to optimize your site for search engine traffic. However, optimizing your site for what is search engine optimization becomes easier. Fewer companies optimize for this keyword, yet you still receive enough qualified traffic to see conversions. Start grouping common questions into categories, so you can improve your rankings. You might even find enough questions for multiple FAQ pages. This provides you with more content pages to drive voice search traffic. These pages are great for Google Featured Snippet. This is the snippet you find on a lot of search pages where you see a preview of specific website pages. A quality FAQ page with a lot of information works well with your voice search strategy. Another strategy is to use structured data markup (Schema) languages on your website pages. Schema instruct Google how to understand the context for your content. The correct schema information provides Google with clues, such as who the author is or each web page’s main topic. For example, Schema.Org uses the movie Avatar by James Cameron. The page includes information about the movie as well as the genre, so Google can direct targeted traffic to this movie. Voice search is more location based than text queries. Because many voice searches happen on a mobile device with GPS, 22% of voice searches are for local content and businesses. Start by claiming your Google My Business page. 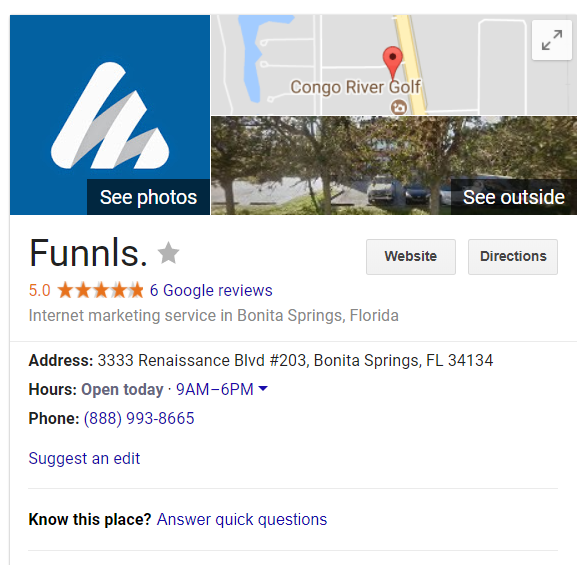 This is Google’s free listing of your local business. Once you claim the page, make sure your Name, Address, and Phone (NAP) is correct. Google relies on NAP information to know which businesses to list on the first page of a local search. Finally, you should add some images to your Google My Business page. Remember voice searches happen via a mobile device. Mobile users might not want to read as much information. However, they do want to see vivid images of the location they are interested in visiting. Making it easier for them with photos of your location makes the conversion easier. Voice Search is not going away. More and more consumers see the value in using easy tool on their smartphone devices like Alexa, Siri and Google Voice. As the increase in users grows for voice search it is imperative you develop a voice search plan. If you do not have one already, you need it. Use the strategies we discussed above, including checking keyword density, optimizing for native speech, and updating your Google My Business page to get the most out of your voice search. Also, let us know how far you are incorporating voice search into your SEO plan in the comments below. Hey Daniel – Great question! I personally think this would come down to site by site basis based on the authority of the domain. The bots have full access to all of that code but I think the inclusion will depend on some of the above mentioned factors. I think the key is making it natural and necessary vs. blatantly spammy. I have been wanting to learn more about this! Thanks for sharing!